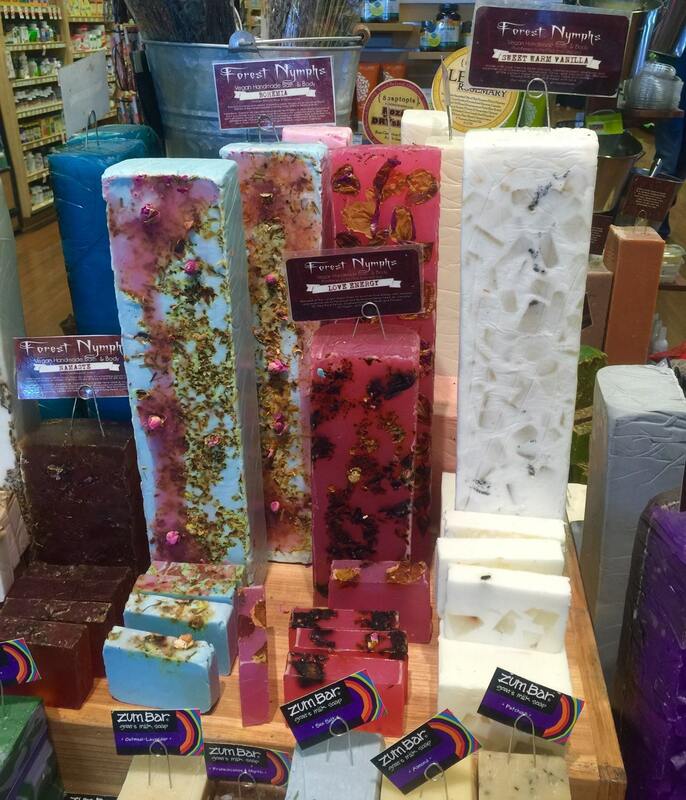 Experience a variety of different fresh handmade soaps each month, fresh from our forest to YOU! 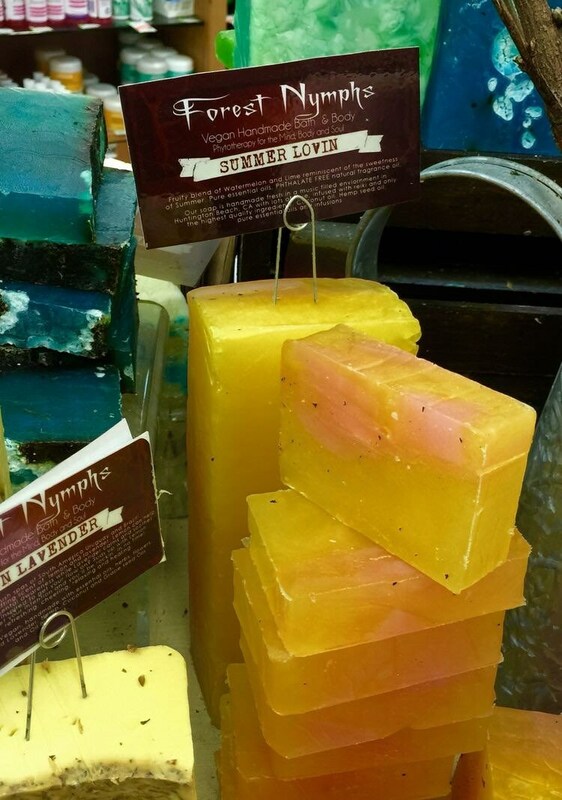 You will get a beautiful full size 5oz+ bar of soap each month. You are sure to love!! Along with extra samples! are made fresh and brewed under the magical, loving moon times and days! And infused with the illuminating light of Reiki energy! Made by healers Made fresh! 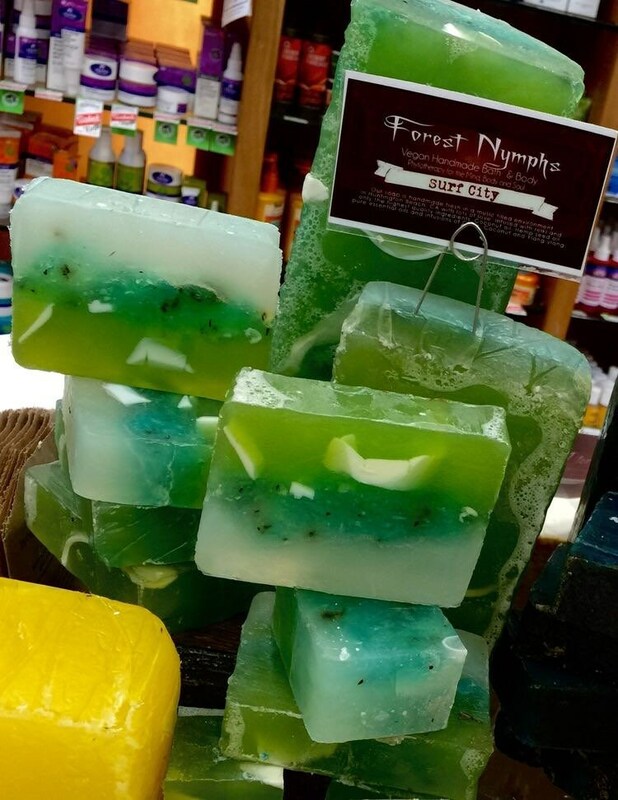 We will send you a bar of soap chosen by our Nymphs for that particular month. 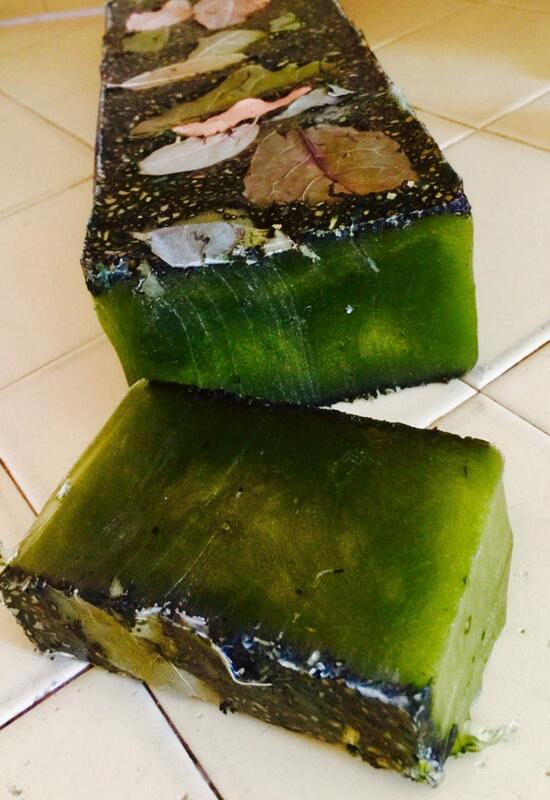 Order before the 1st of the month to get your soap for the following month. 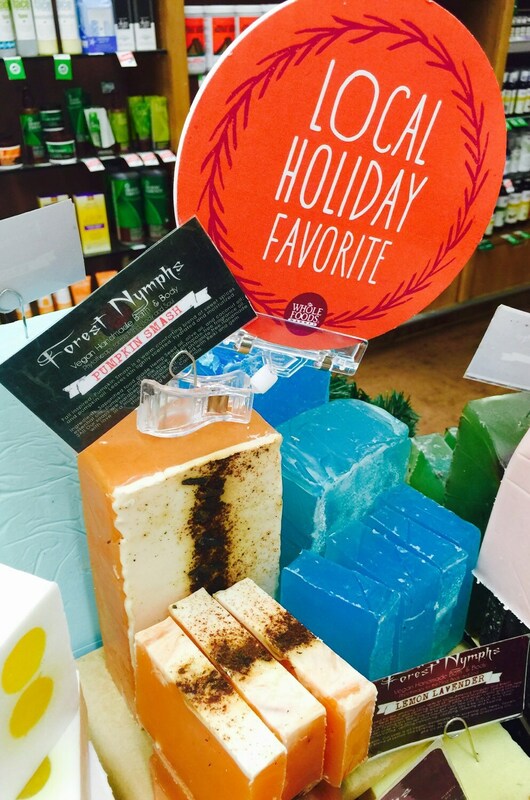 Example: order by November 28 to get your December soap! All soap boxes will ship out in the 1st of the month priority mail.